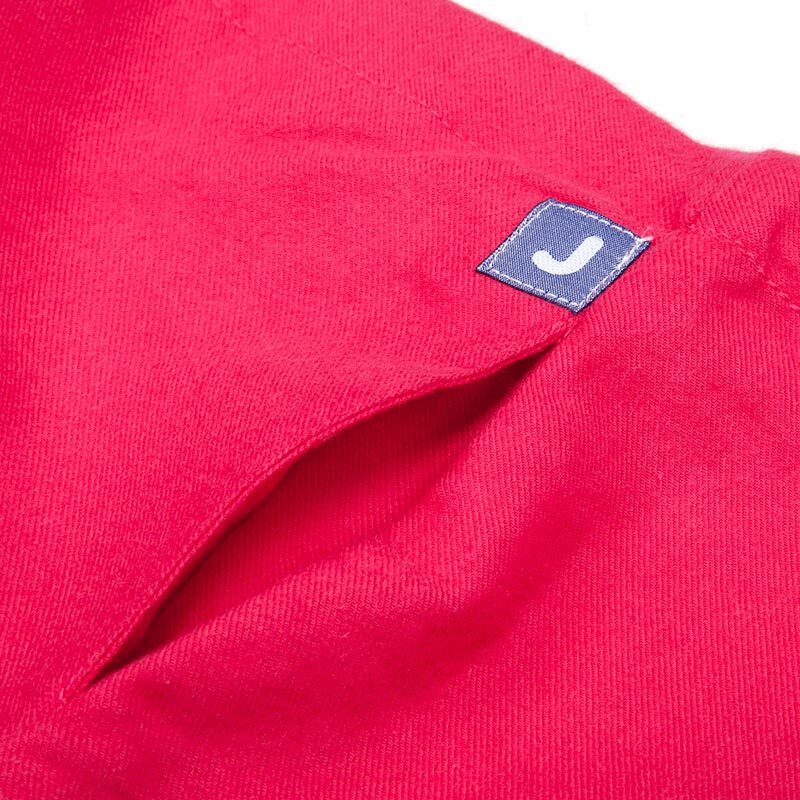 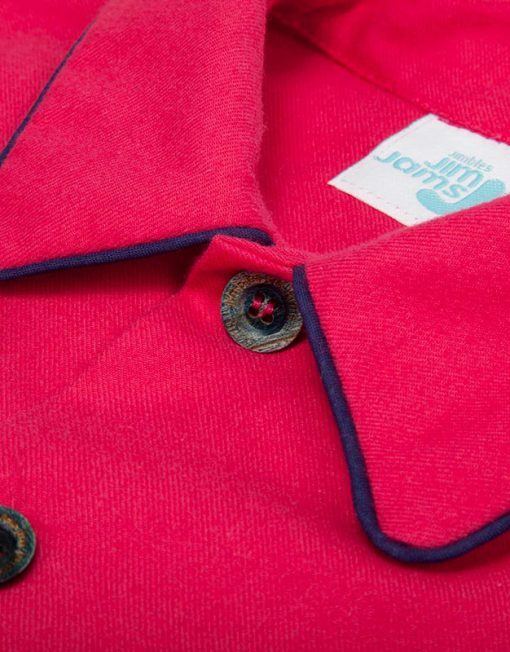 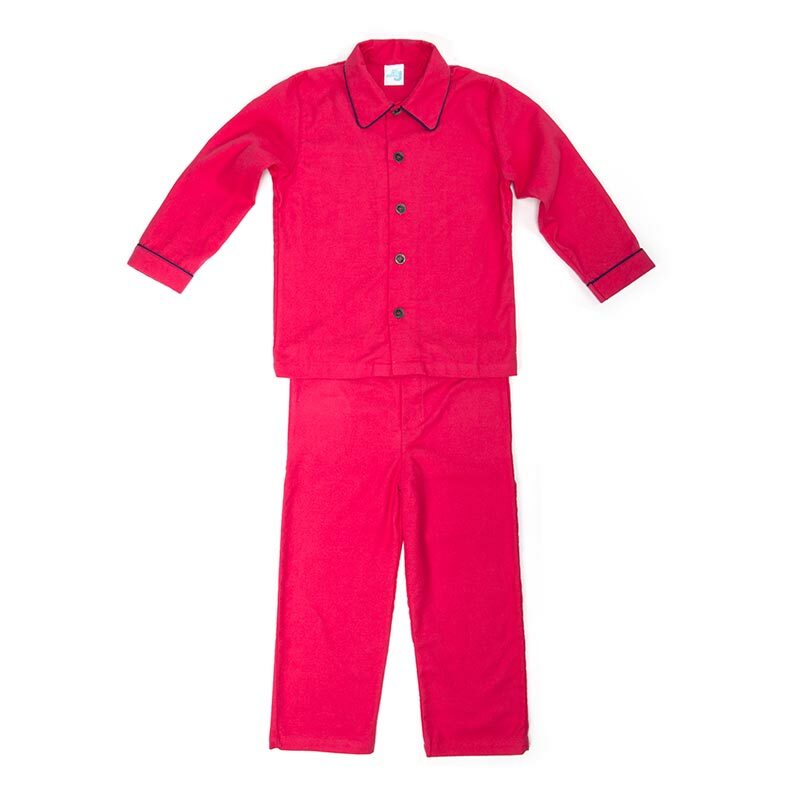 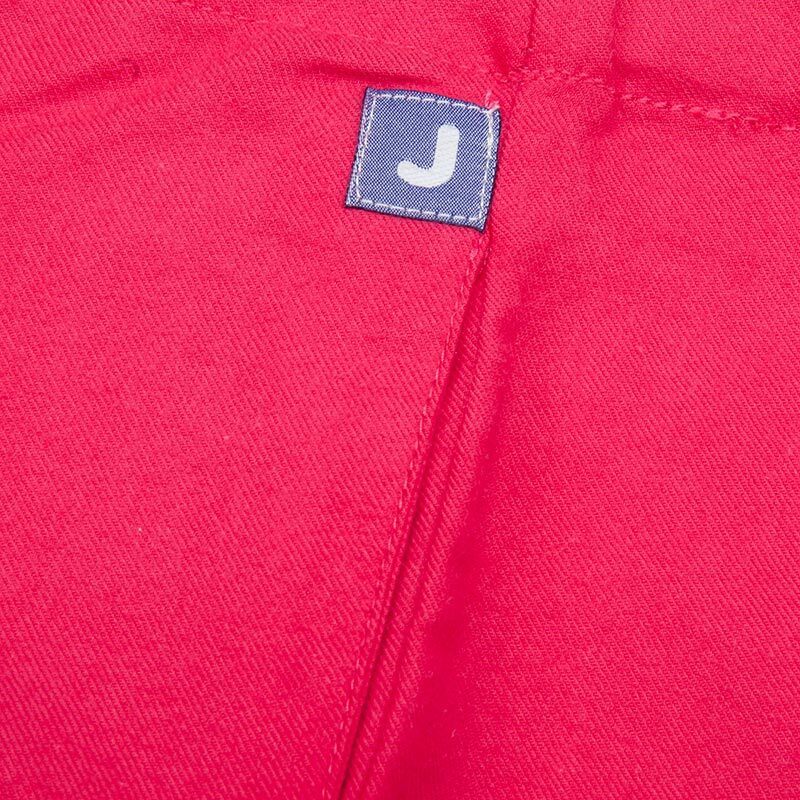 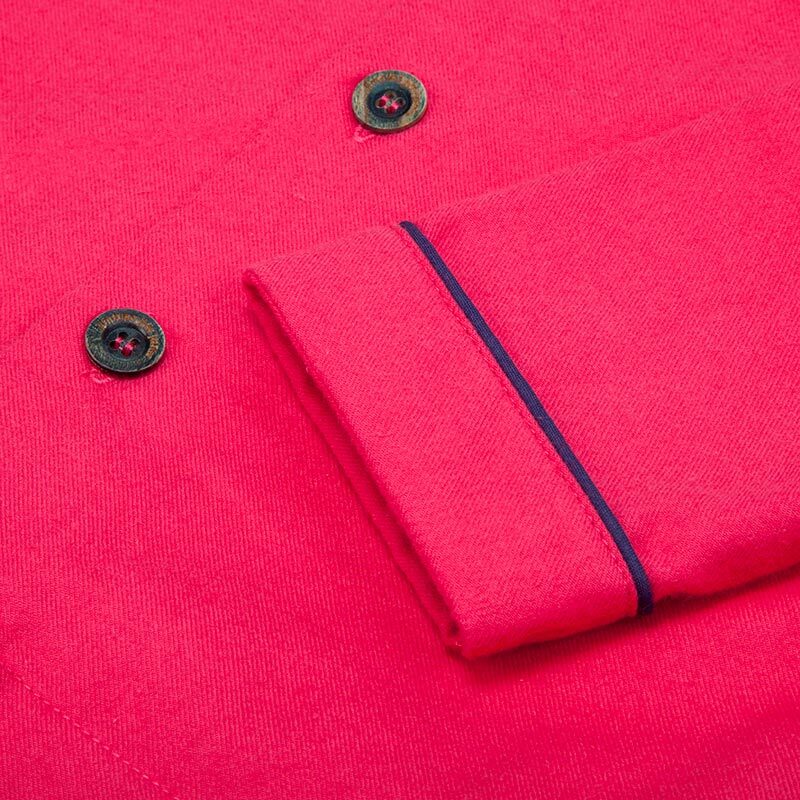 We love the cheeriness of these ruby red jim-jams. 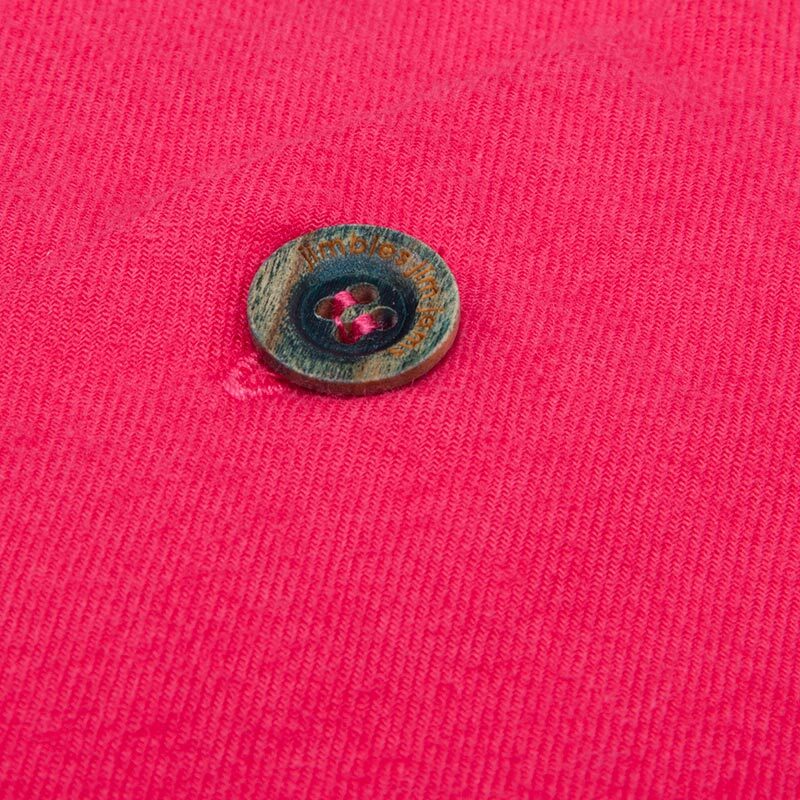 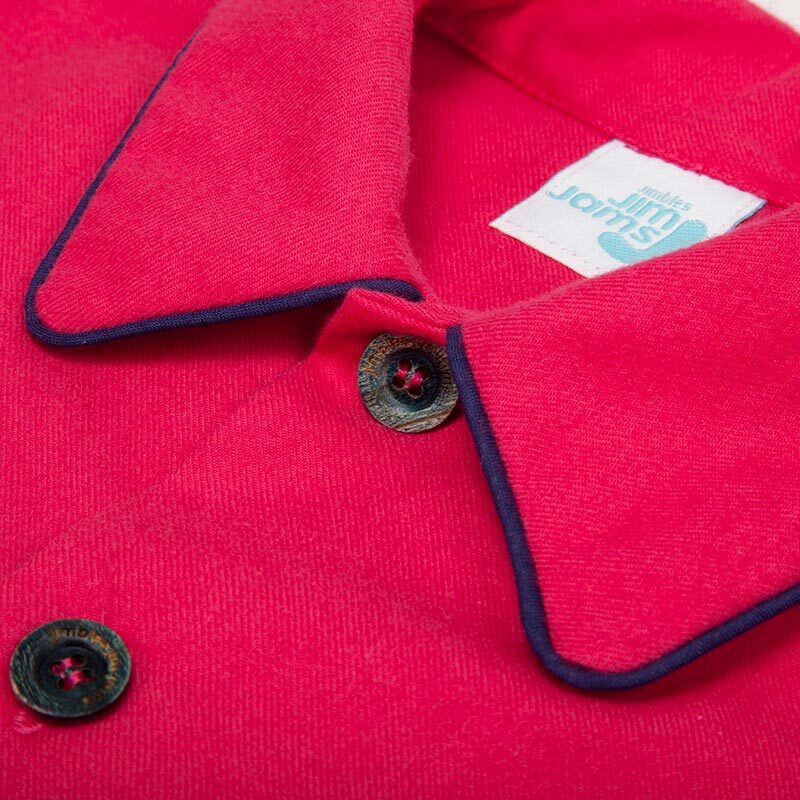 As well as being based on a traditional pyjama pattern, they are super-soft, made from woven cotton twill that’s been brushed on both sides to bring out its fluffy fibres. 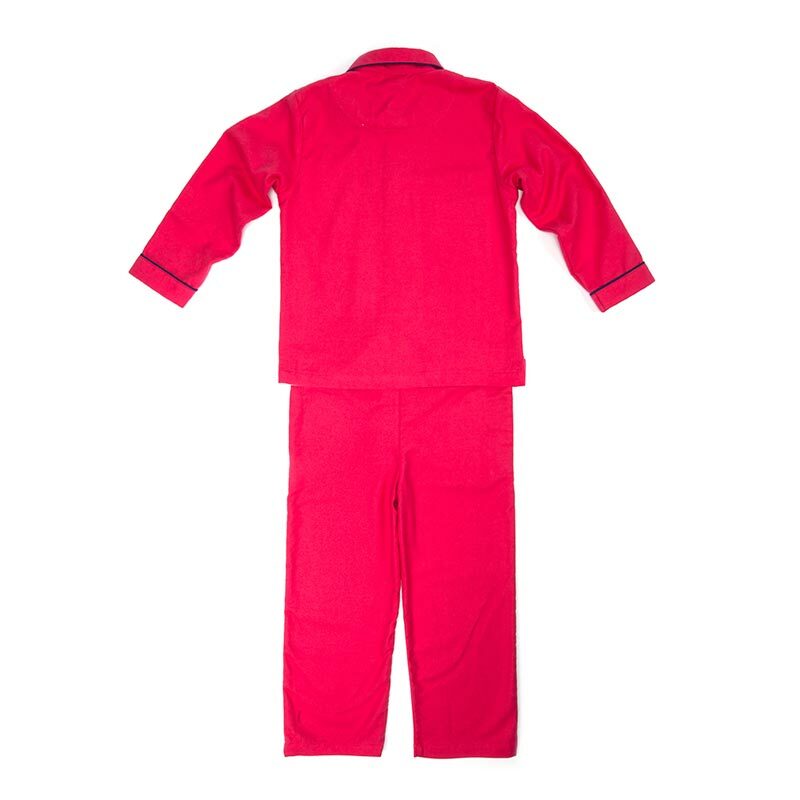 These pyjamas are perfect for building dens, having pillow fights, or laughing so hard it hurts. 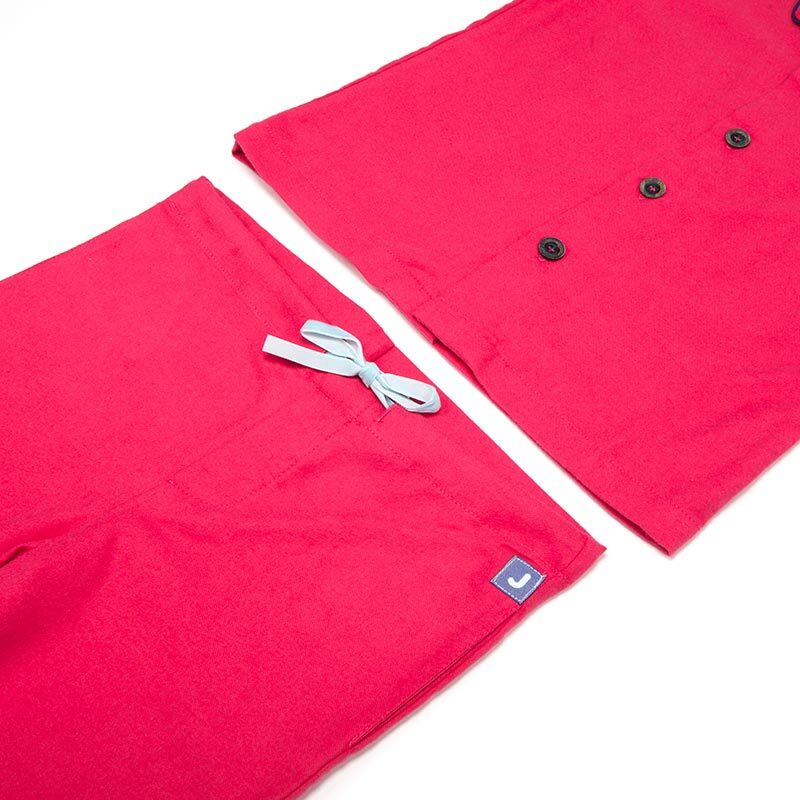 Plus, every pair has hidden side-pockets for storing important pebbles.